What did you think of the story structure? Sometimes, it felt as if there were multiple storylines that eventually formed the main story. I liked the way Lisa Regan did this. 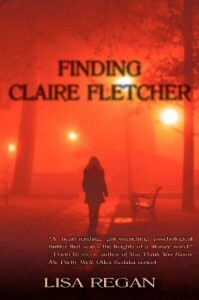 Claire Fletcher's story needed to be told in sections so readers could sort out how they felt about the situation. 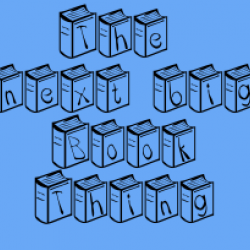 The story structure was effective and kept me interested throughout the book. Which secondary character resonated most with you and why? Raynard's mother - She knew what her son was and she protected him even though he had raped both his sisters. On the one hand, how do you choose between right and wrong when your child is involved? But she made no attempt at trying to remedy the situation. What did you think of the ending? I liked the ending because Claire had a choice of a life in her hand and ending this life. She chose moving on with her life and heal as best as she can without taking this other person's life. That was really big of her.